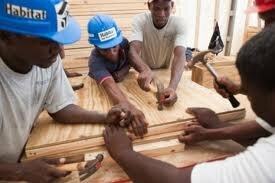 This project will provide trade tools to 100 vocational school graduates in Haiti, empowering them to put their skills to work to earn a living and help rebuild their country. 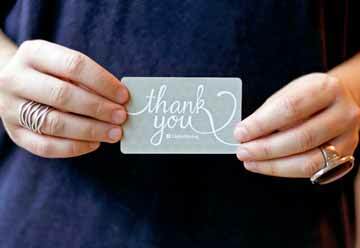 In the US, volunteers work together to refurbish tool donations - keeping tools out of landfills - and putting them into the hands of young entrepreneurs. There are few jobs in Haiti. 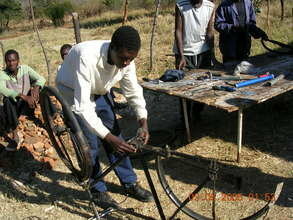 Even with vocational skills, employees are required to have their own tools to get a job. 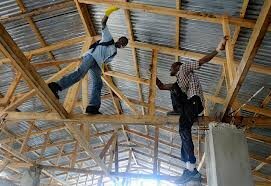 But buying tools is out of reach for the majority of students, even the poor quality tools that are available in Haiti. 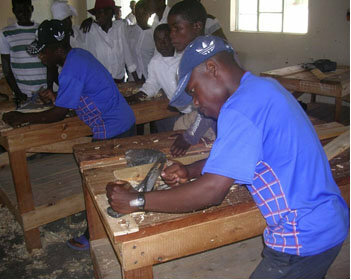 Tools For Empowerment provides 100 vocational graduates in Haiti with good quality, durable tools. Tools will empower graduates with the tools to practice their craft, put their newly acquired skills to work to earn a living and help rebuild their country. Breaking the cycle of hunger and poverty, one graduate at a time. Successful entrepreneurs not only meet their family's needs, but will create jobs in their communities. 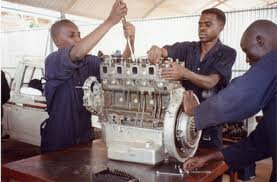 This will improve the economy, as these proficient and experienced crcraftsman provide much needed goods and services. 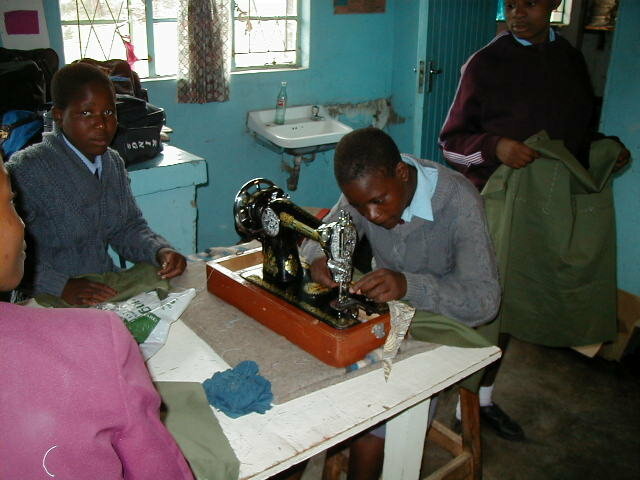 Give hope to one vocational graduate with the tools to earn a living and put new skills to work. 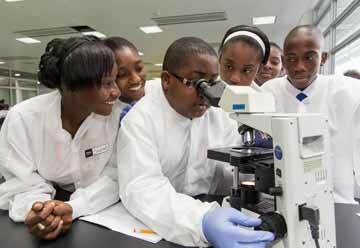 Create four entrepreneurs by providing trade tools to four vocational school graduates. 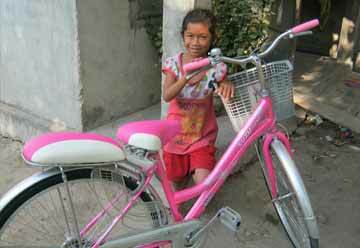 Empower twenty vocational school graduates with the tools for success.